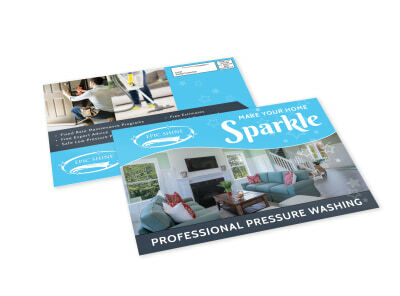 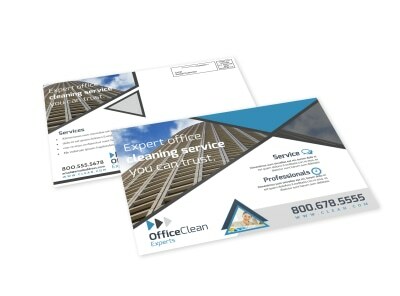 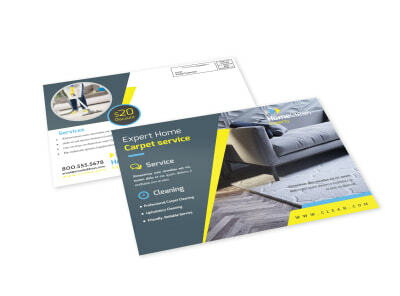 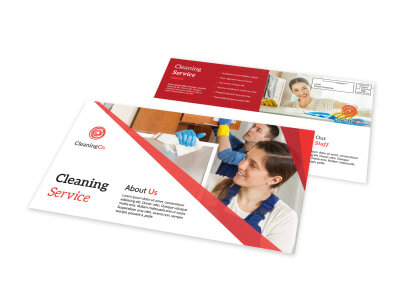 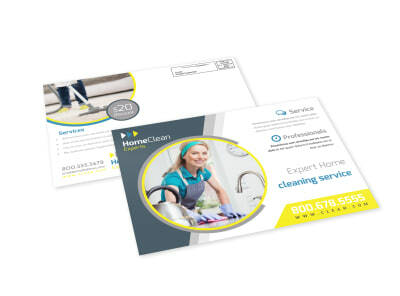 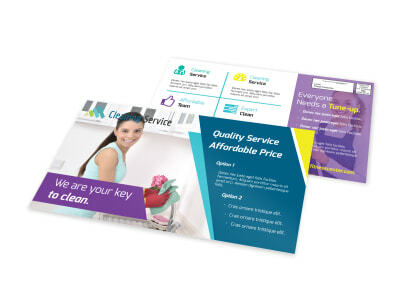 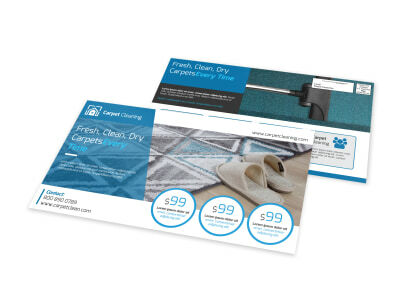 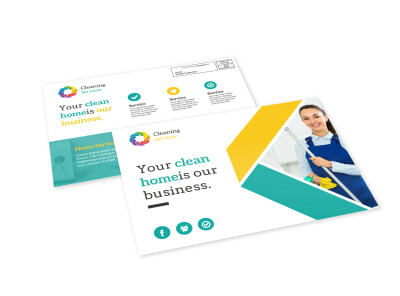 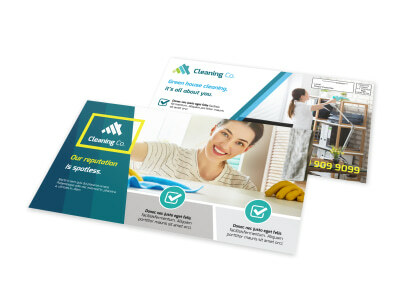 Drop your feather duster and get busy designing your own cleaning EDDM postcards using our professional templates and customer-facing online editor. 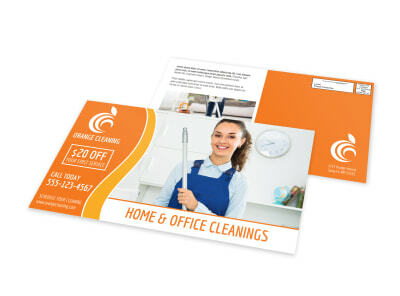 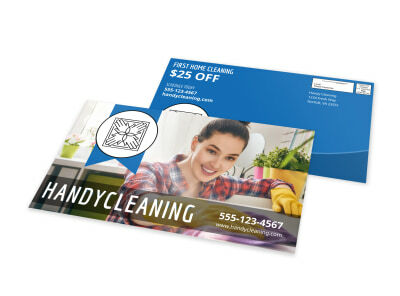 Zero in on a layout, and then add photos, artwork, or your logo to garner attention from the moment your mailers hit recipients' mailboxes. 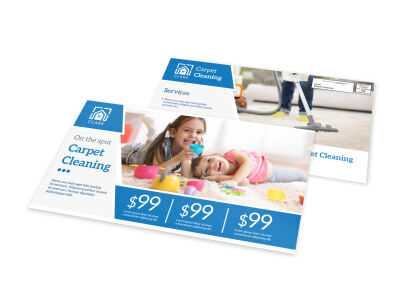 Use custom text to give the 411 on the services you offer, your rates, or a special promotion or introductory offer, and give your postcards special touches with your choice of colors, fonts, and more. 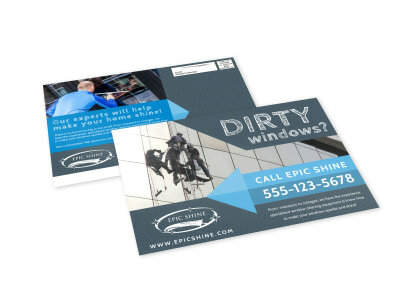 Begin the easy, fun, and fast design process now.